PRICE REDUCED! 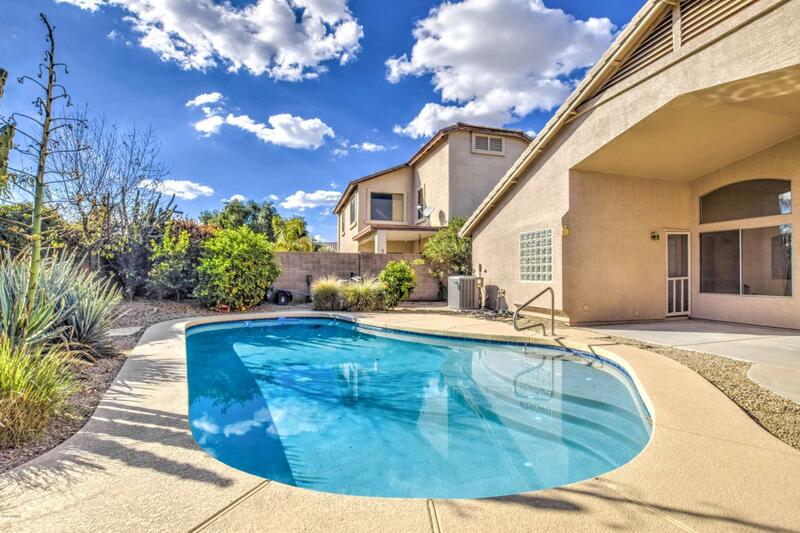 Gorgeous home with Solar Heated POOL! 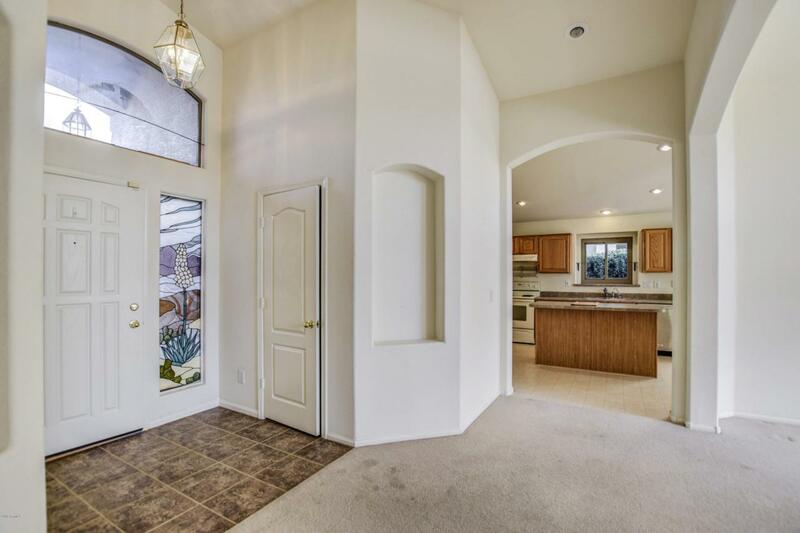 Live in a resort style in Johnson Ranch with access to all the community amenities. Enjoy a split bedroom concept with great room, den, 3 bedrooms, 2 baths, & covered patio. Access the pool and covered patio from the owner's suite. The large owner's suite includes a walk in closet, walk-in, jetted tub, double sinks, & private toilet room. 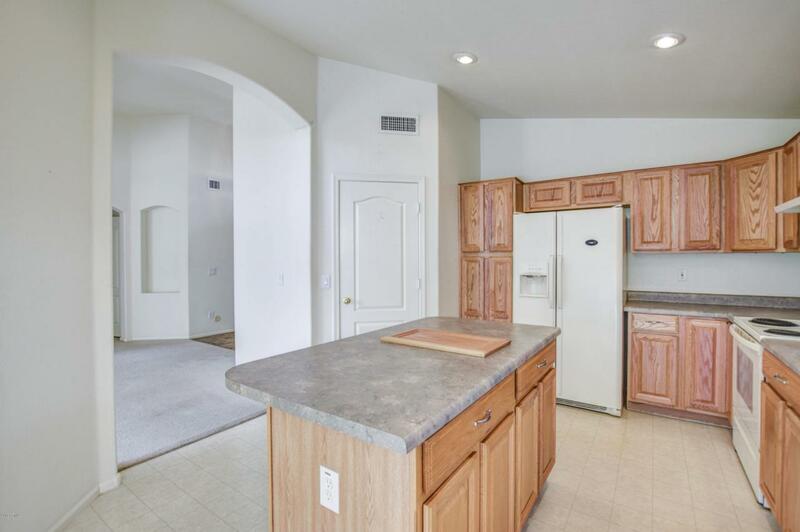 A spacious kitchen w/breakfast bar, island offers a separate dining area. 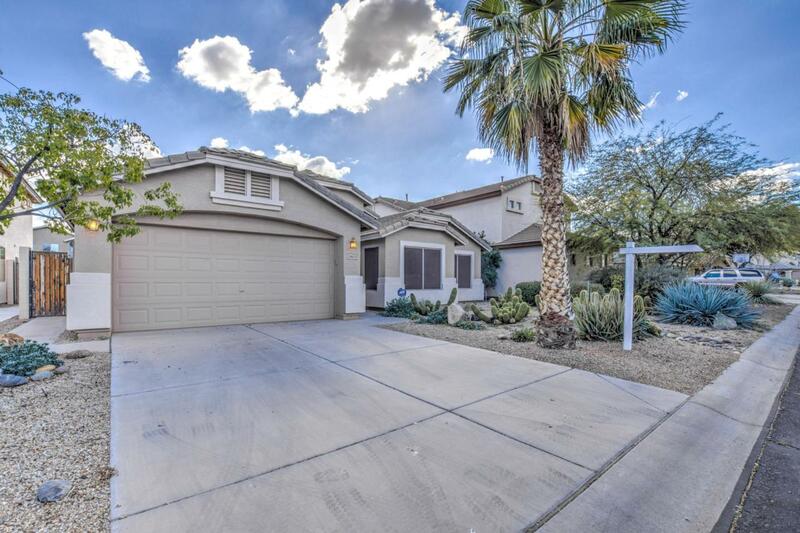 The back yard is south facing with a covered patio leading to Solar Heated POOL. Inviting desert landscape with your own mature citrus trees. A 2 car attached garage is great for storage. Upgrades include ceiling fans, recessed lighting, beautiful archways, reverse osmosis and water softener. All appliances convey!